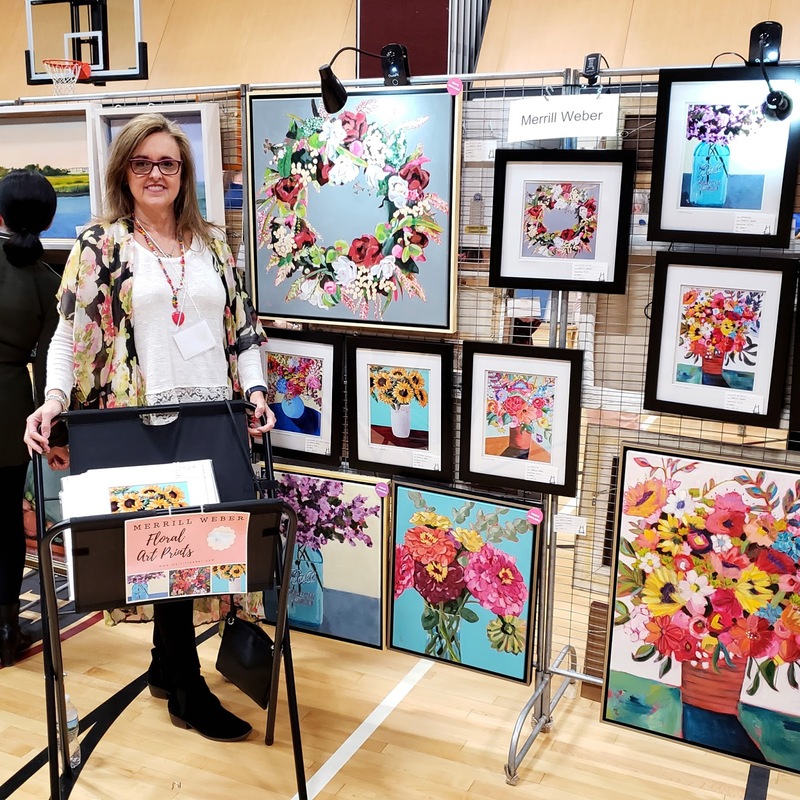 A great time was had by all at the 69th Annual Chadds Ford Art Sale and Show. Founded in 1949 by Betsy Wyeth, the popular show drew quite a crowd. Over 70 professional artists from the Brandywine Valley showed their work at the Chadds Ford, PA show. 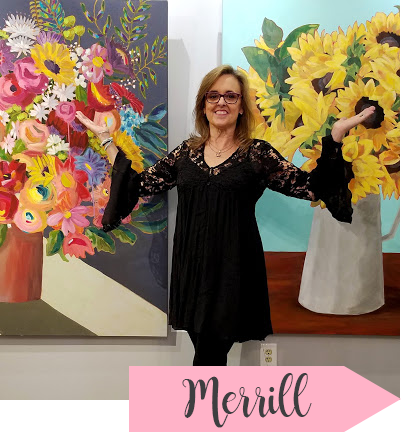 I offered original paintings, and introduced prints of my larger floral paintings. I want to thank the coordinators of the show, who went above and beyond to make this a memorable event.